October seems to have come around very quickly. The leaves are filling up the garden and the girls are having fun playing in them. We are certainly on the countdown to October half term and with this Halloween. Last year the girls were all set to go trick or treating for the first time but unfortunately they got a little too naughty and ended up not going. This year they have promised to behave and are really excited for trick or treating. I have also promised them we will do a Pumpkin this year. 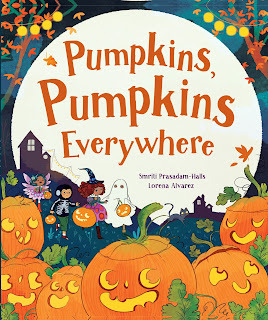 The September book buddy book from Parragon books was very appropriate for this time of year Pumpkins, Pumpkins Everywhere. The book is a nice easy read and a nice story to read with the girls. Following the adventures of the pumpkins on Halloween it shows the girls not to be scared and to have fun on Halloween. 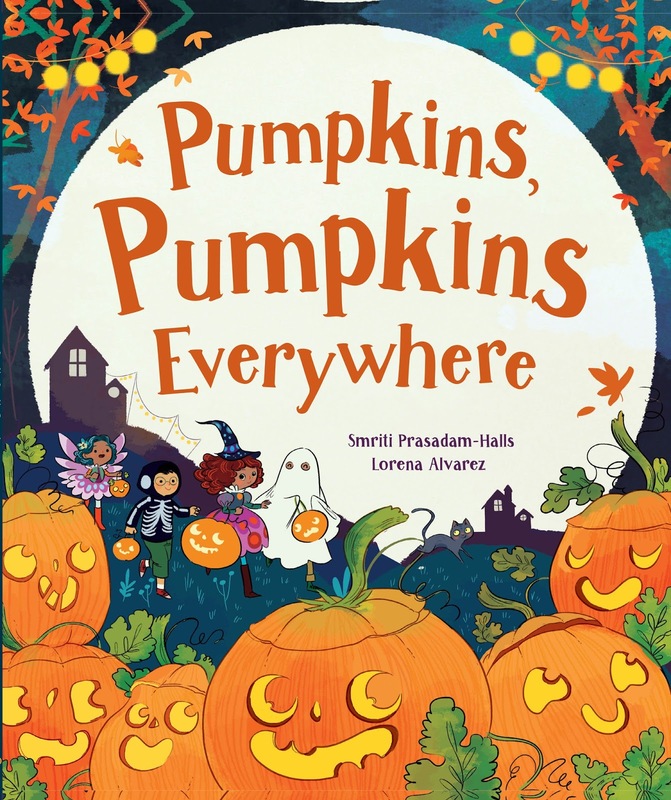 A great picture story book for Halloween and one that is really great for the younger kids. This book was sent as part of the Parragon Book Buddy. All words are our own opinion.